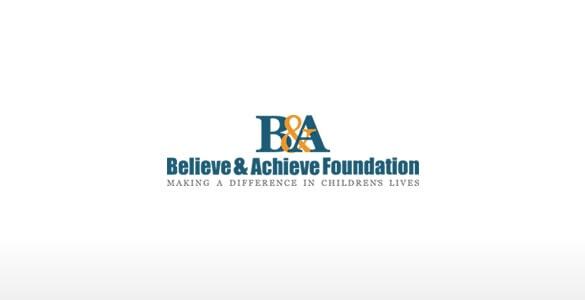 On December 12th 2014 the Believe and Achieve program held it’s annual Holiday Shop. The children were able to use “B&A bucks” to shop a wonderful selection of donated items for the adult loved ones in their lives. Each child was assigned a personal shopper to help them choose the perfect item! Their gifts were then packaged and beautifully wrapped by our generous volunteers. The event was completed with festive music, a visit from Santa and a special holiday snack for all of the children. The B&A holiday shop continues to be the perfect way to help celebrate the true spirit of the season!